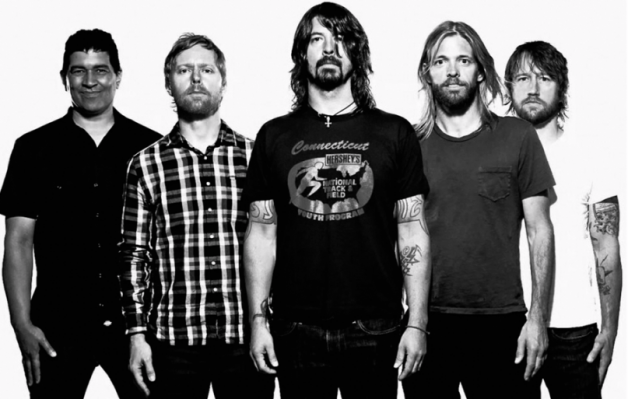 Foo Fighters have postponed a handful of North American shows with Dave Grohl losing his voice. The American rock giants are heading back out on the road, but the strain of live performances is beginning to show. Dave Grohl has lost his voice, forcing the band to postpone a handful of live shows - a matter of weeks after U2 did exactly the same thing. The tour re-opens on September 8th in Vancouver, with Foo Fighters pushing their Edmonton, Rogers Place show to October 22nd, while the Calgary, Scotiabank Saddledome date has been moved to October 23rd. For tickets to the latest Foo Fighters shows click HERE.